These fulfilling classes work continiously on their fine motor skills which in turn improve physical and mental attributes. The classes are also very animated and rewarding making them exciting and lots of fun. We believe that it is important to teach young children in their own dedicated class with their own unique syllabus which is challenging and fun, yet achievable. The classes teach more than just martial arts skills. It teaches them to be better, well balanced, polite children and to prepare them for lifes challenges (or at least pre/primary school to start). 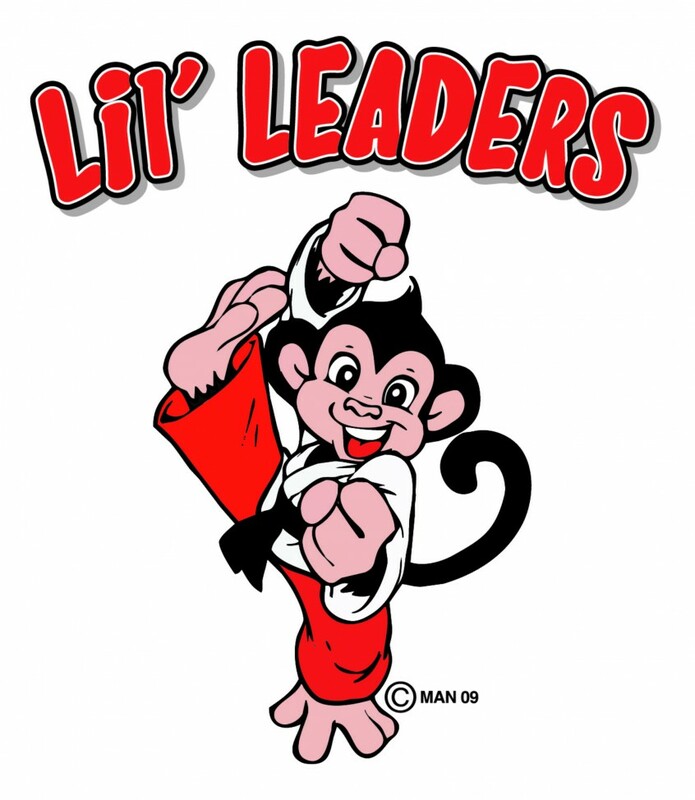 Therefore our little Leader students become well rounded and disciplined and make our martial art classes unique to your area. We have also found that our Little Leaders syllabus helps by assisting you, to develop your child’s social, physical and intellectual growth. Our specialist badge scheme and continuous belt reward system keep your child / children interested and striving for improvement andthey will love coming back week after week (so do the parents). Their safety is our priority so all our qualified Instructors are all fully insured, DBS checked, run their schools under a strict code of ethics and NSPCC child protection policy. There is no safer or qualified place for your child to be. Act Responsibly …………AND HAVE LOTS OF FUN !!! Age of enrollment 3 1/2 – 6yrs. The course runs for approximately 2 Years (18 months if children train twice per week which is highly recommended) and is without doubt the best head start you could give your child. All new beginners receive a free class so contact your local MMAX martial arts school today and see the difference in your child’s focus, listening development with in the first few weeks of training. Our junior classes for children aged 6-8yrs, 9-12yrs and 13yrs + are developed to give your child everything they need to thrive in today’s fast paced world from physical fitness, discipline and confidence through to improved self-esteem and concentration levels, focus, listening and respect for others. 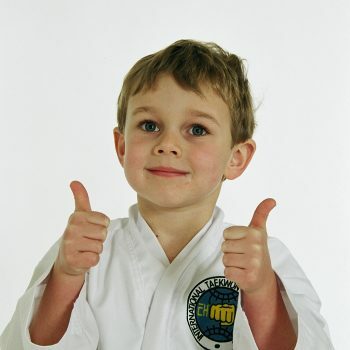 Children love the results they achieve in regular training in our disciplined, structured and rewarding classes. Over 50% of the UK is now classed as obese and at all MMAX schools, Instructors are working very hard to add a well balanced and enjoyable fitness regime within each class alongside their martial arts training with our legendary twist of fun. There is no one working harder to keep them on track. All children will learn how to cope or prevent verbal and physical bulling as a part of their grade system. We teach world leading conflict and non conflict resolution techniques during their classes and encourage the children to grow into young confident, well balanced and responsible children. We believe that prevention is always better than cure. At MMAX martial arts schools we pride ourselves on continuously evolving students skills and tuition to give you nothing but the best. Our Instructors have full access to professional training at our MMAX International headquarters seven days a week and continuously train with some of the best martial artist from the UK and around the World. This guarantees to give outstanding professional tuition unlike no other. Our outstanding success is not by luck.